If you have to ask than you really don't understand. Show your 863 pride with this all american shirt. T-shirt is a white Jerzees 50/50 Cotton/poly blend that will stay true to size with normal wash and wear. Few places in the world compare to life in the 863. 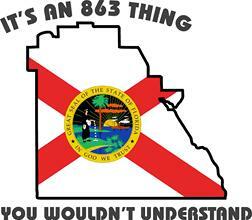 Show everybody where you call home with the official shirt of the 863. 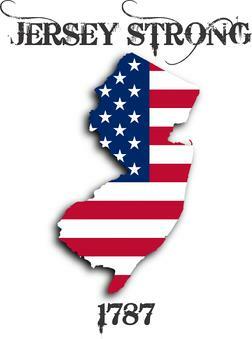 They say all Americans are tough, but word on the street is the strongest come from Jersey. Show your Jersey pride with this all american shirt. 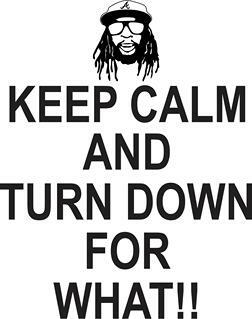 This is the official shirt for the weekend around these parts. Keep Calm and show off your weekend spirit. 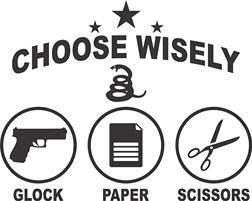 "You must choose, but choose wisely..."